Can you believe it’s been two whole years since the cast of Newsies first carried the banner to the Great White Way? 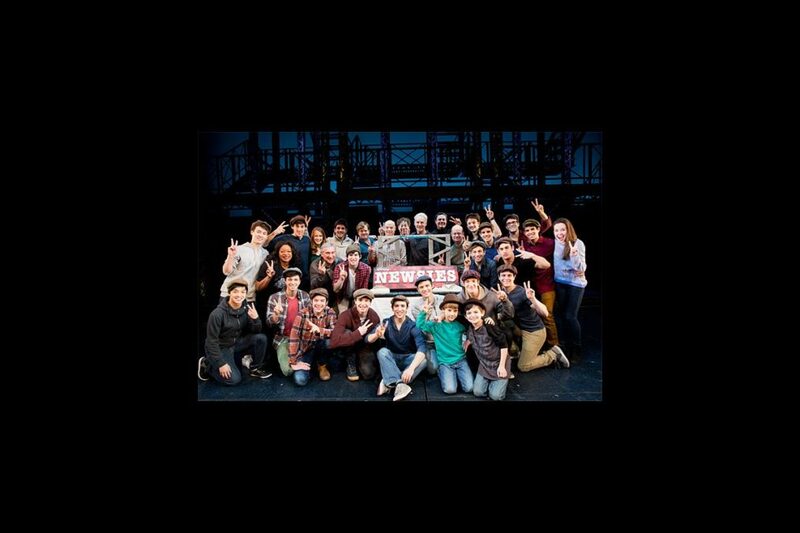 Headliner Corey Cott and his gang of newsboys had cause to cheer on March 26, when the hit musical officially celebrated its second anniversary on Broadway. Check out this Hot Shot of the cast (with cake!) 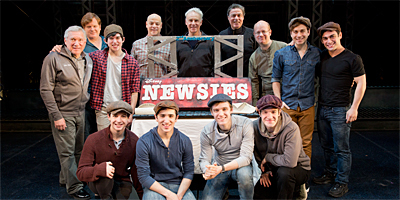 then see them seize the day in Newsies, currently playing at the Nederlander Theatre.